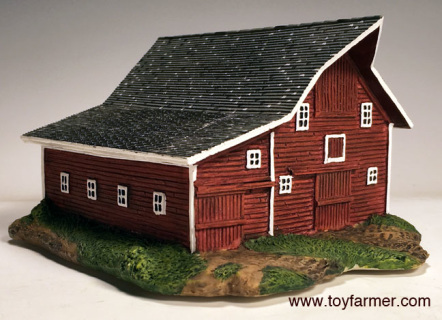 The Toy Farmer Museum replica is made of resin and approx. 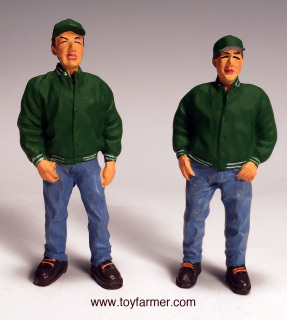 4 1/2" wide, 3" tall and 5 1/2" long. 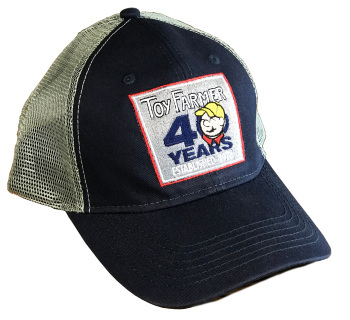 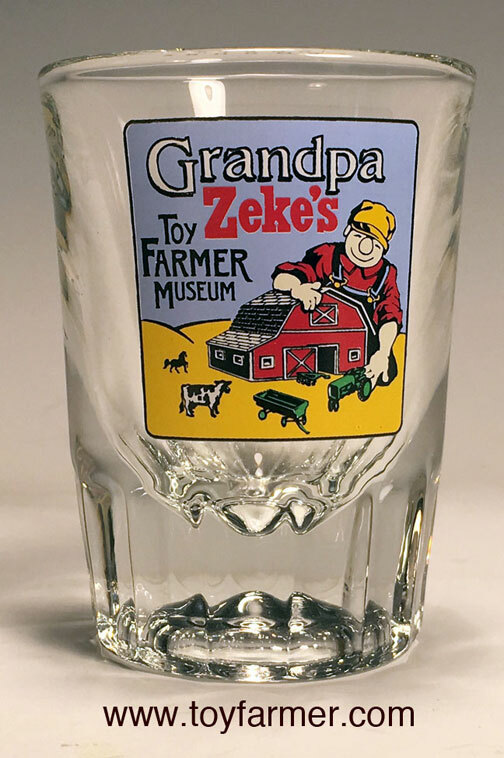 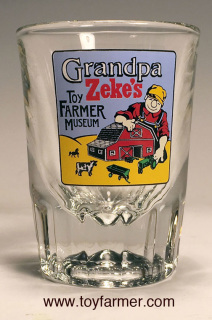 One souvenir of the Toy Farmer Museum is this classic shot glass. The back side says "LAMOURE NORTH DAKOTA."